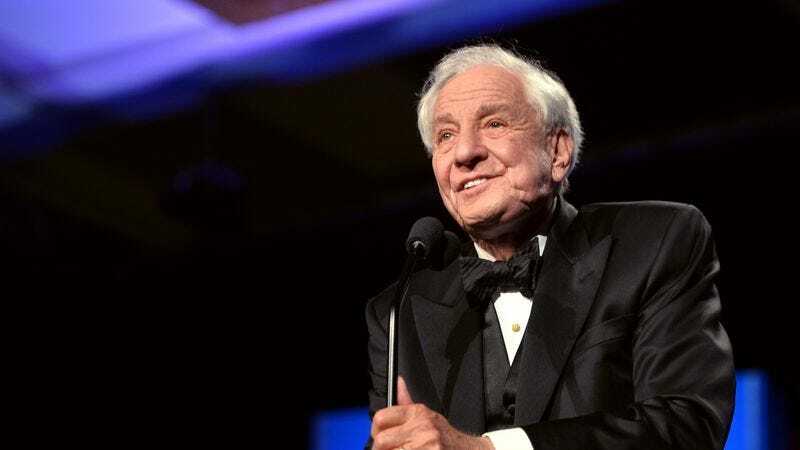 Garry Marshall, who died Tuesday, had such a vast career in TV and film, working with so many actors across generations. Since news broke of his death, there has been an outpouring of love for the man who brought us Fonzie and Pretty Woman. Those who spent time with Marshall paint him as a hilarious and jovial figure, who was a mentor to many. On Twitter, the members of the extended Happy Days universe, including the stars of its various spin-offs, wrote about the gratitude they owe Marshall. But Marshall also influenced a younger generation of performers, including those who appeared in The Princess Diaries and his holiday movies like Valentine’s Day. One of Paulson’s early film roles was The Other Sister. She also appeared in New Year’s Eve. A litany of famous colleagues, friends, and fans further memorialized Marshall. Here are just some of those tributes.